Miroslava’s comments were captured in a video, which has reemerged following the recent controversy over a racist note sent to her by designer Ulyana Sergeenko, which Miroslava posted on her Instagram account a few days ago. Racism and bigotry is never cool. 😢 I guess I’m too weird… btw I just saw this today on Twitter. So I’m also as shocked as you guys are!!!! “Circa 2010 my friend @LeaT and I found International media attention on the one hand and faced ignorance and scorn on the other. Today we are part of a movement of unique talents that are smashing the old categories that once stood and proudly displaying a spectrum of age/color/gender/class. 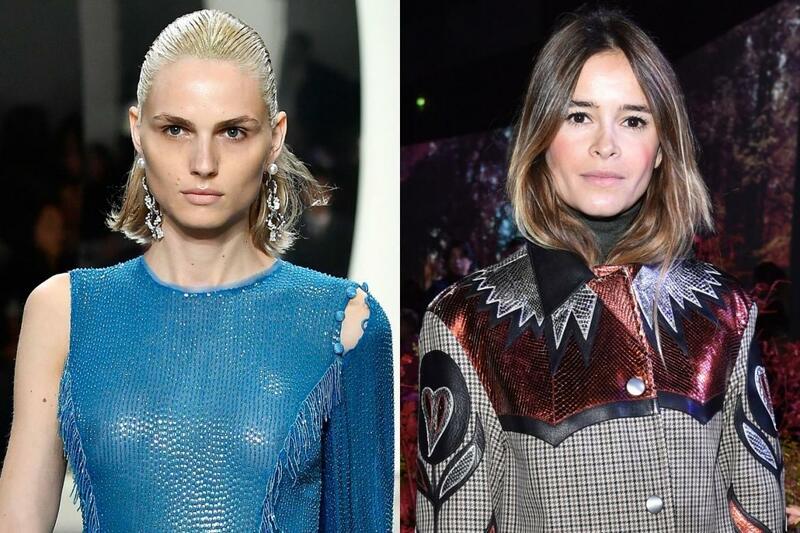 @miraduma ‘s hopes that ‘this trend fizzles out quickly’ have not been realized. I am thankful I got to stick around! I understand that some sort of apology has been issued and I do think people should be given the chance to grow, change, overcome their ignorance.